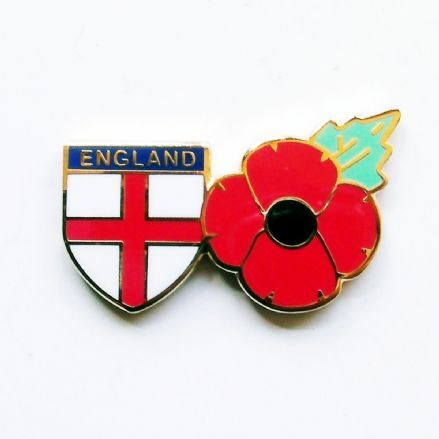 Featuring Remembrance Day Poppy and England Shield Flag design. Car window sticker printed on to top quality self cling vinyl. 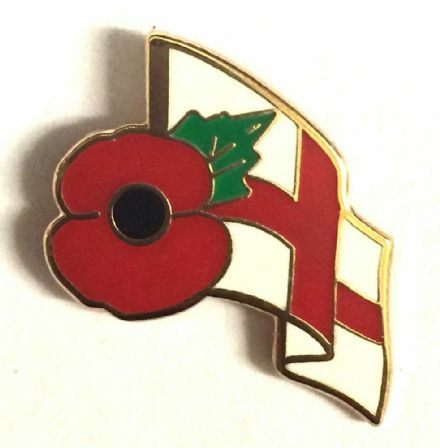 Featuring Remembrance Day Poppy and England Shield Flag design. Printed on to top quality self cling vinyl. Top quality vinyl sticker - Easy to apply. Peel and stick. 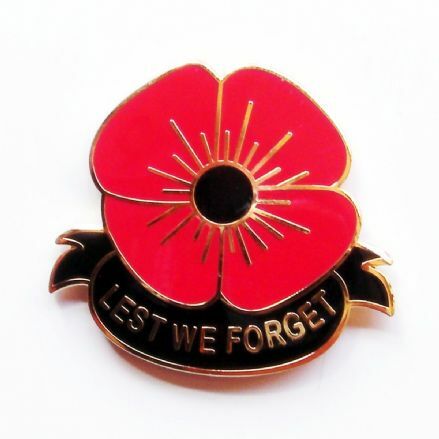 Poppy Car Sticker "We Will Remember Them"
Featuring poppy and soldier logo and wording "At the going down of the sun..." Available in 2 sizes. To be applied to the outside of car. 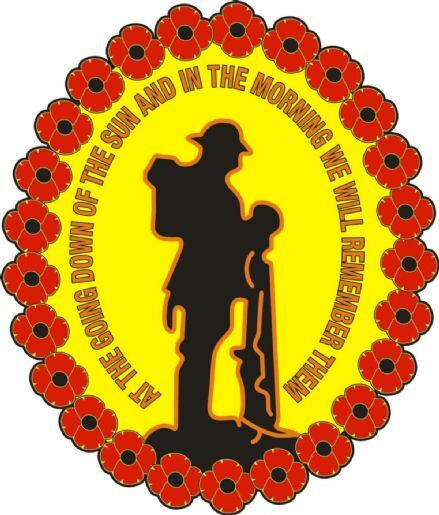 Poppy Car Window Sticker "We Will Remember Them"
Featuring soldier and poppies logo with wording "At the going down of the sun..." Car window sticker printed on to top quality self cling vinyl. 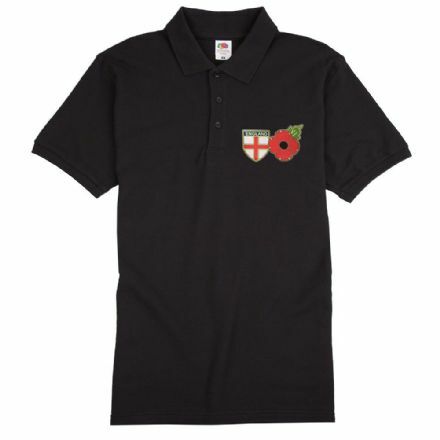 Poppy Polo Shirt "England Shield" . 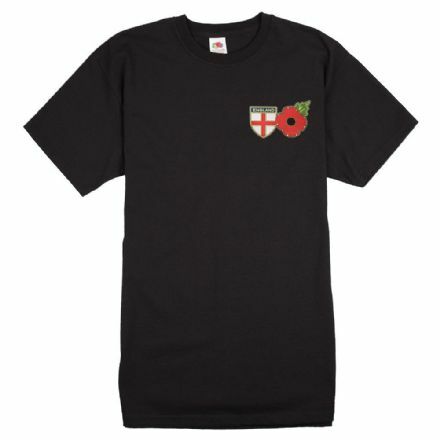 Poppy T-shirt "England Shield" . 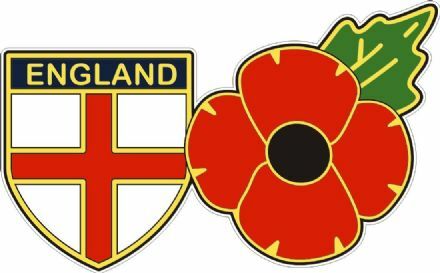 Featuring poppy logo and England shield. Available in 2 sizes. Printed on to top quality vinyl. To be applied to the outside of car.